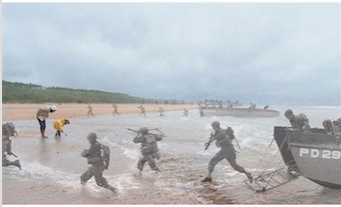 By Thomas Shess, PillartoPost.org--June 6, 1944 was a gloomy day along the Normandy coast of France not unlike a recent visit to that hallowed Omaha Beach, one of the spearheads of the Allied invasion to retake conquered Europe from the Germans in WWII. 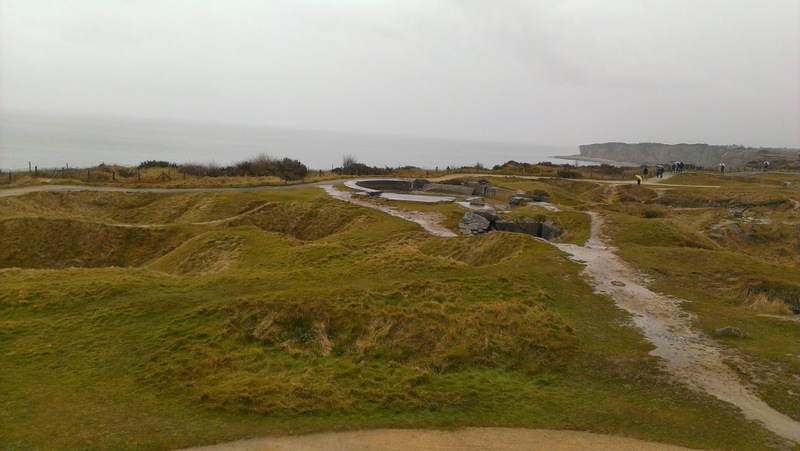 So many years later, when my family visited Omaha Beach in mid-spring the rain and cold made it uncomfortable to be out in the elements, but we had to make our way to the sandy edges of the English Channel. We were visiting Europe, our family’s version of the grand tour. We had our two adult sons in tow. The side trip to Normandy via the village of Bayeux was a trek to honor our dads, who stepped on the same beaches during that awful war. 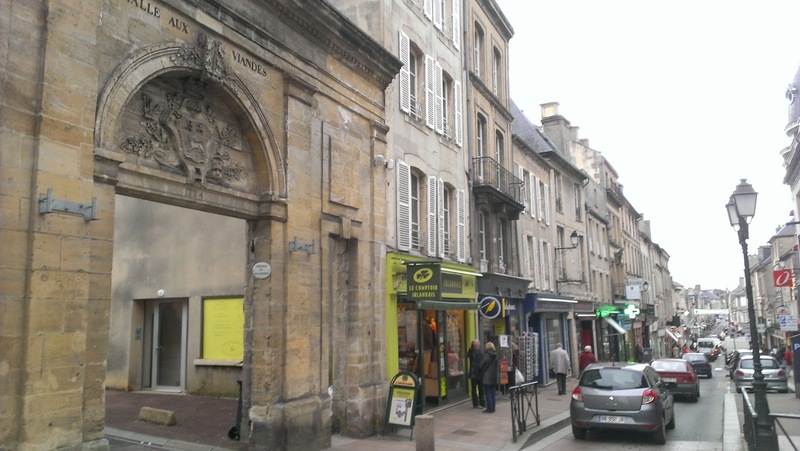 Visiting Bayeux (via train from Paris) was superb. The bad weather didn’t dampen the sunny disposition of the residents. Incoming on the train, we were welcomed by two strangers to Normandy, who reminded us and thanked us for the Allied contribution to free France. It was a kind gesture and we accepted in the spirit it was offered: citizen-to-citizen. We were tourists but they made us feel like ambassadors. 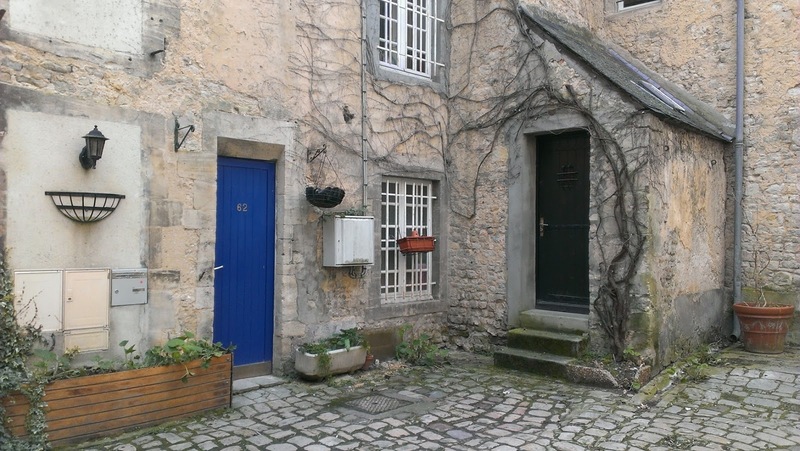 Bayeux is a cozy town; the most modern part of our experience there was the Euros in our pocket. All else had been around for sometime. The smell of coffee and French breakfast soon gave way to the pitted landscape leading to the beach. Time or man has not filled in the bomb craters. Stark reminders of how determined the world was to rid itself of Nazism. Omaha Beach itself could have been seaside Oregon on a cloudy day. I didn’t get the ominous pressure surrounding my body that I felt while standing in the knee-deep grass, where Pickett’s Charge was conducted during the Battle of Gettysburg, July 3, 1863. There in Pennsylvania I felt as if ghosts besieged me--pushing at me to use me as a portal to return to the living. 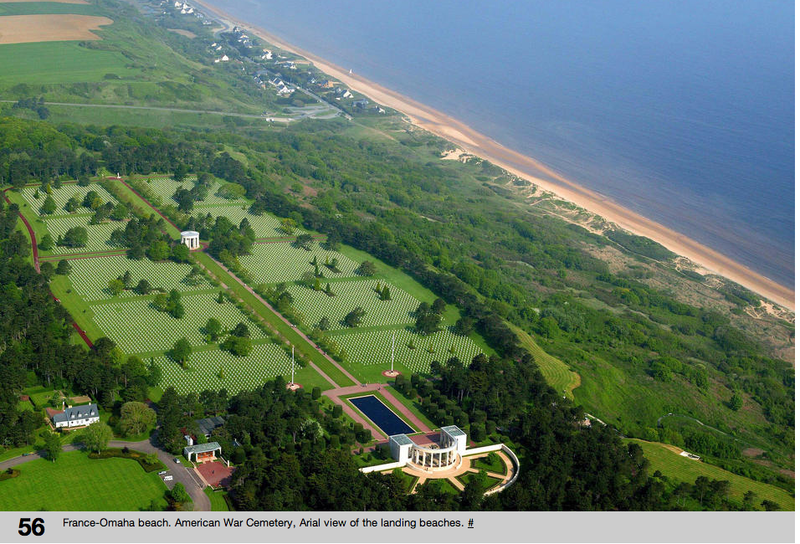 Online brochure from the American Cemetery in Normandy. There in that pristine but lonesome plot of American soil I felt the pressure once again. Ghosts desperate to leave that place and go home. This time it was a voice that I heard. Clearly spoken the voice uttered a name of one of the dead. I stopped—stunned. At first I thought the cemetery museum was paging a tourist to remind him of a lost bag or being parked illegally. But soon I heard another name, then another. It was part of the museum, where on a continuous loop each name of those 9,000+ known to be buried at the American Museum is played for visitors. I still recall his name. I hope I never forget it. Unbeknownst to both of us he came home. Through all that hear those names spoken at the American Cemetery they too bring home a soldier back from the war. And, when all the dead ask but to be remembered then those fallen soldiers succeeded. James Richardson you are remembered.